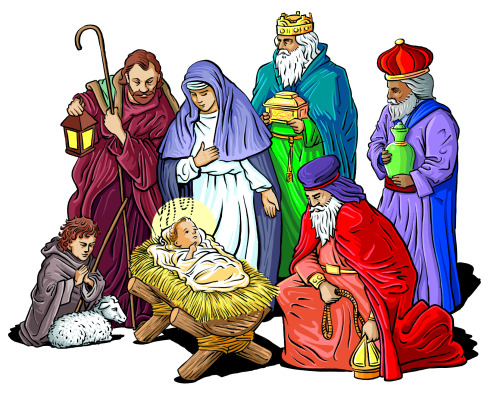 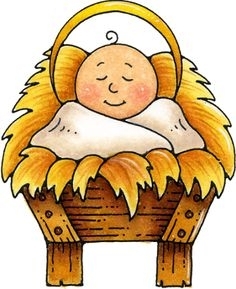 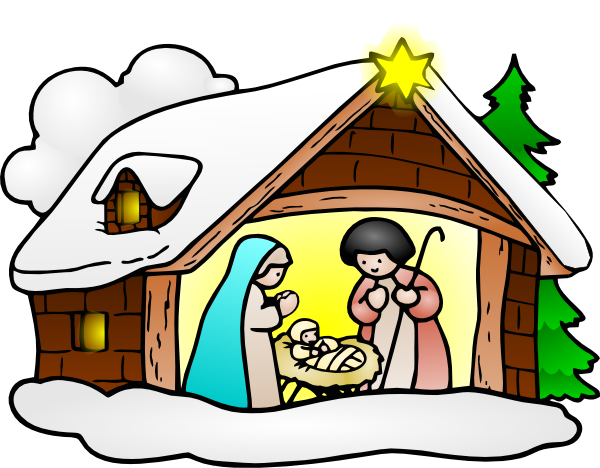 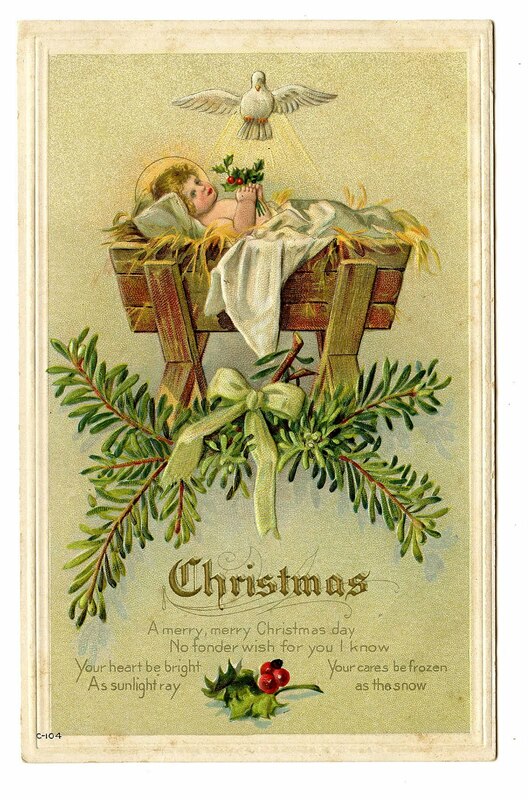 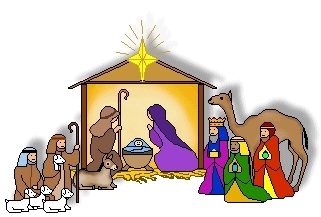 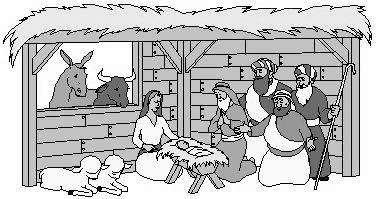 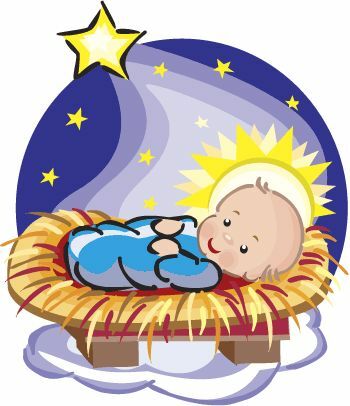 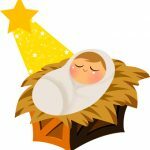 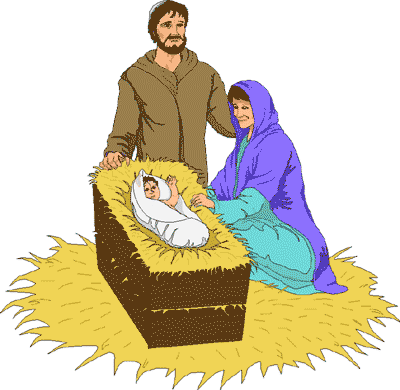 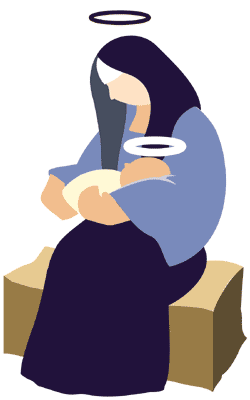 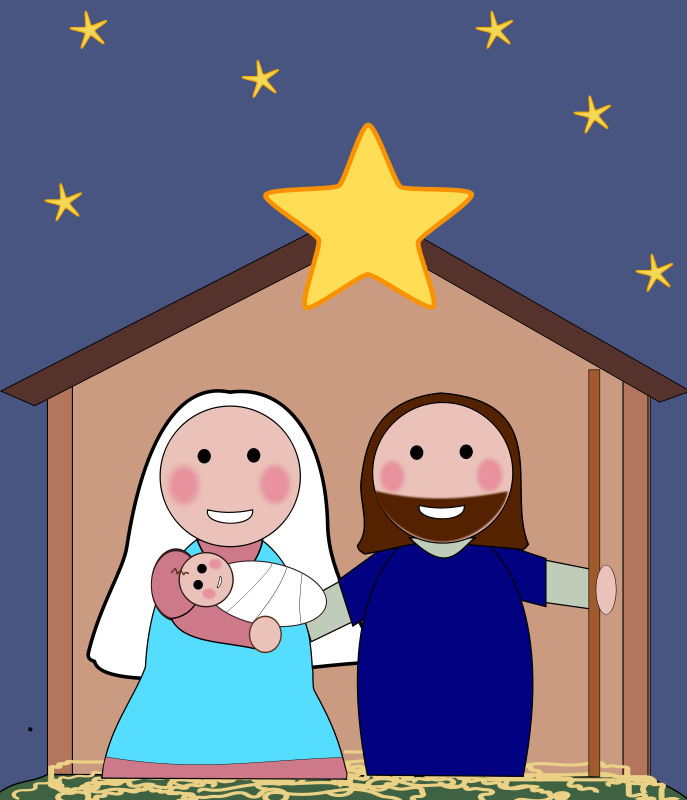 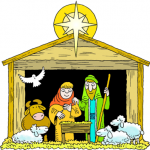 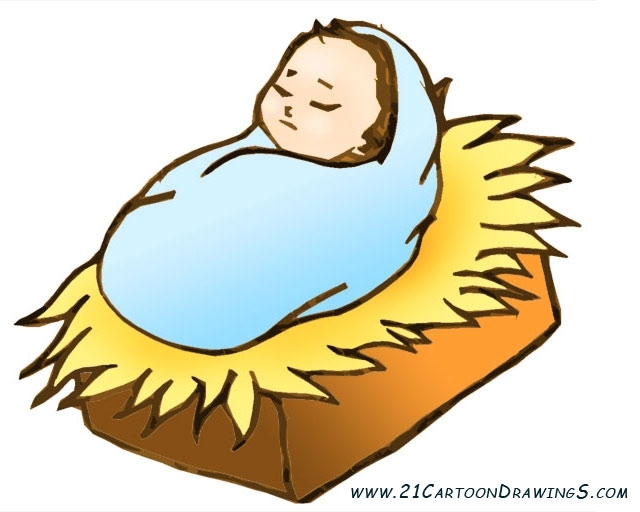 Baby jesus in a manger clipart Free Religious Christmas . 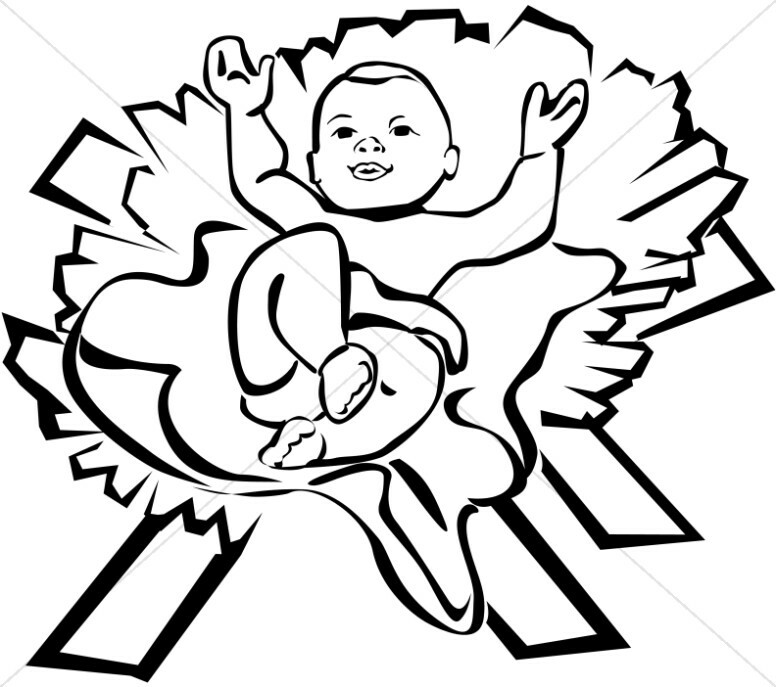 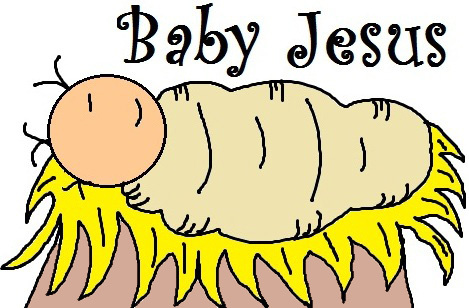 Baby Jesus Christmas Clipart . 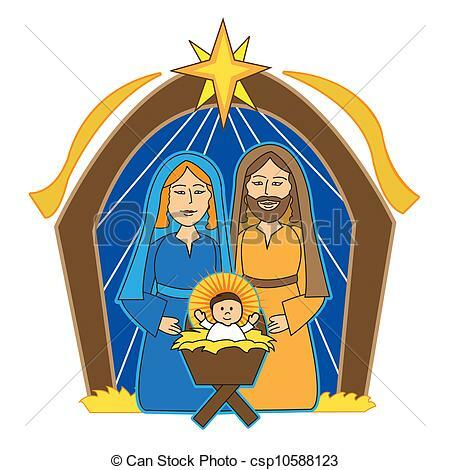 The three wise men looking at baby Jesus, being held by his mother Mary.